Since March 2016 the 200 club funds have paid for the new signage at Parsons Mead and Woodfield Lane and in January last year it paid for the new bar shutter at Woodfield Lane and helped towards the nets at Woodfield Lane in 2017. All winners will be notified separately. 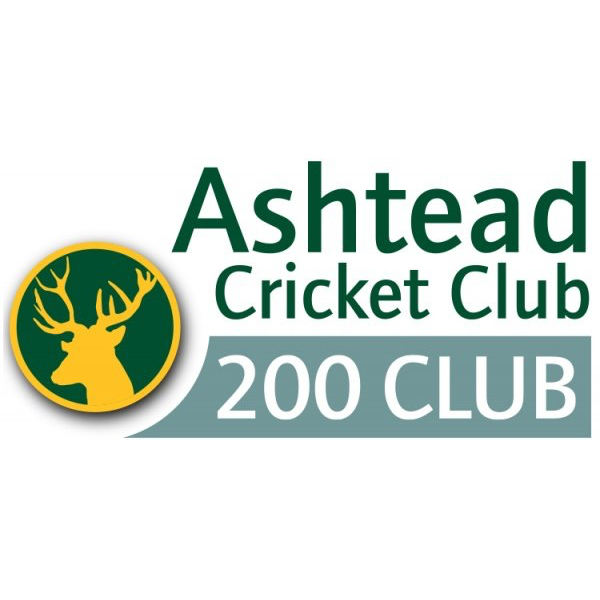 If you would like to join the 200 Club and be entered in the monthly draws then please contact Louise Laudy. The monthly prizes are 1st £60, 2nd £40 & 3rd £20.